Home General TypeEngine.net, What is TypeEngine? TypeEngine is long gone. However, when it was in service, it was one of the tops in the industry. 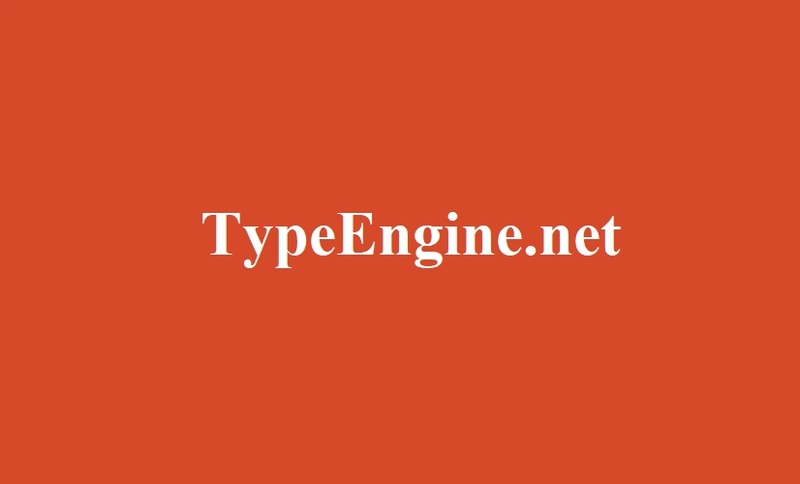 If you are not aware of TypeEngine, then don’t worry. Because we will share all of the necessary information about TypeEngine in this article. In a few words, TypeEngine was a digital magazine publishing service. This service was introduced back in 2013 by Jamie Smyth. This service was started on Vashon Island in the Seattle region. With the help of this app/service, you can design your magazine before publishing it. And most importantly, whatever design you do on your magazines, it will be preserved regardless of the types and versions of devices and platforms. Normally, most of the digital magazines are published in PDF format. And, we know that it is very cumbersome to read a PDF on some of the devices. Usually, you will need to zoom in/out, pinch or scroll down/up, time to time to navigate through the documents. That is not user-friendly at all. And, TypeEngine was brought out as a great solution to this problem. If you design your magazine with TypeEngine, your magazine will be natively supported by almost all kinds of operating systems and devices as well. The idea of TypeEngine came all of a sudden. First, one of Jamie Smyth’s clients asked for an easy way to publish his magazines for the Newsstand platform of Apple. At that point, Jamie Smyth has searched and explored some of the options out there. However, it was evident that there were not a lot of services of that caliber. So, the ‘Smyth Group’ app development consulting agency has come forward and developed this service from scratch. You can use TypeEngine for creating, designing, and publishing a magazine. And, then you can ship to your readers. TypeEngine will take the job of presenting the magazine to your readers in a spick and span way. Let’s talk about some of the useful features of TypeEngine. The developers were very strict about the customizability of their service. So they have made it highly customizable. You can add video, audio, slideshows, ads, and even images to your magazine anytime you want to. They also offered built-in themes. So, you can use those themes according to your preference. Furthermore, if you don’t like the default themes, you can make changes to the themes, via HTML/CSS. Therefore there will be no problem with making your magazine the way you like. When it comes to magazine publishing apps, we have seen that most of them have a difficult learning curve. But, it is totally opposite in the case of TypeEngine. The service is very easy to use. The user interface is intuitive so that anybody from beginner to pros won’t have any difficulty to use it. It has live demo settings. Thus, you can see what is changing on the design of your magazine in real time. We all want to read magazines comfortably. Nobody likes to pinch, zoom on the screen while you are reading. TypeEngine was developed keeping that in mind. Your magazine will be easy to read on any devices. On top of that, it can be easily downloaded using a cell connection. You don’t have to design your magazine multiple times for multiple devices. Rather, you would have to design it once and it will adapt according to the readers’ device. It can actually save a ton of times. They had a preview app. You could download and install that on your preferred device. Then you can see the revisions of your magazines in that app in real time. So, if you need to change anything, you can do that in an instant. Instantly, you can see the newer version on the preview app. Your account will have Google Analytics support built-in. So, you will have all the necessary information about your reader base. TypeEngine is compatible with all of the top operating systems like Android, iPhone, Windows. 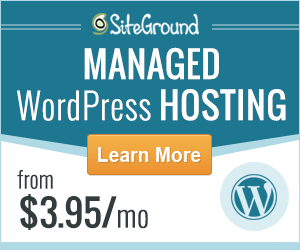 It is also compatible with any web-based platforms. So, if you have a browser on your phone or computer you can read your magazine without any issues. TypeEngine was used by a lot of top publications all over the world. Here is the list of some of those: Looper, Hades United, Vintage Point, The New Accelerator, Alpha Efficiency, Lifestyle Entrepreneur Magazine etc. Fortunately, the TypeEngine Preview app is free of cost. You could download it from the Play store, App Store, or directly from their website. With the help of this app, you can create the draft of your magazine, then you can preview it as well for free. Added to that, you can also make unlimited changes to your draft version without any fees. The payment starts when you need to publish your magazine. There were 3 payments in total. Let’s take a peek under the hood to know the pricing of this service. First of all, you will need to pay $99 fee per platform you want to publish on. So, if you want to publish your magazine only on iOS then it will be just $99. But if you want to publish on both Android and iOS then it will be $198. It will increase or decrease depending on the platform. The good thing about this is that you only need to pay it once. Now, if you have published for the first time and want to publish again, you would need to pay $25/per month from the second month. This will help them to provide you with top-notch service and customer support. You will also have to pay just 15 cents per issue downloads. It will also be charged monthly. So, if your readers have downloaded 10 issues in a month, you will need to pay $1.5. They have kept this fee very low so that you can keep most of the profit to yourself. Although TypeEngine has been shut down due to unavoidable reasons, it has served its users with high-quality service. Nowadays, there are a lot of alternatives of TypeEngine are available. However, it is true that TypeEngine was one of its kind. We hope to see some services like TypeEngine in the near future.